One of our favorite movie series here in the Anderson household is The Avengers. Not only do my boys love it but I do as well and I am not one who usually gets into action movies! Pumpkins favorite character from The Avengers is The Incredible Hulk and he loves anything Hulk related. Recently Pumpkin received a HULK Fist 3D Deco Wall LED Night Light and was super excited about this decal because it is also a night light. My boys will not admit that they still have a fear of the dark and want a night light in their room. 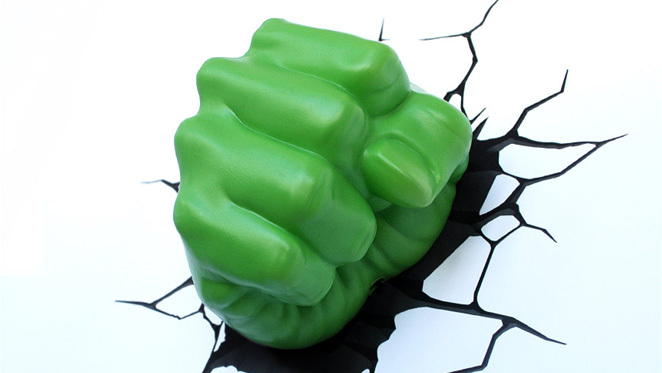 This wonderful wall decal is a 3D Fist so it looks like Hulk has smashed through your wall. Not only is it a cool looking wall decal during the day but it also doubles as a night light. These decals are great for the "big boys" who still want some light in their room at night, but they do not want an actual night light in their room. Now all of Pumpkin's siblings are asking for decals for their rooms as well because they are really neat light. 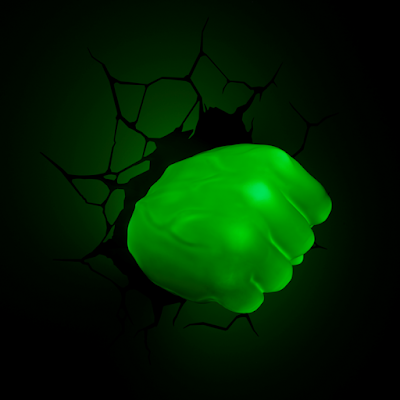 We are planning on getting Pumpkin the Hulk Head night light next so he will have the set. We are also planning on getting Bubba the Iron Man set so the boys will have 2 Avengers in their room. 2 Avengers protecting and avenging their room if needed from whatever may decide to bother them during the night. These decals make wonderful gifts for any child! There are so many different decals to choose from. Whether you have a boy or girl I am sure you will be able to find a decal for your little ones bedroom! You can purchase these wonderful decal/lights online or at your Target store. 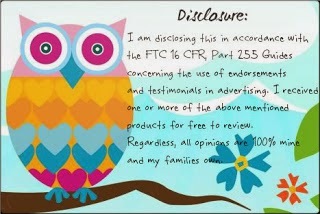 What Chemicals are in your home?